There are no photos with those IDs or post 296 does not have any attached images! 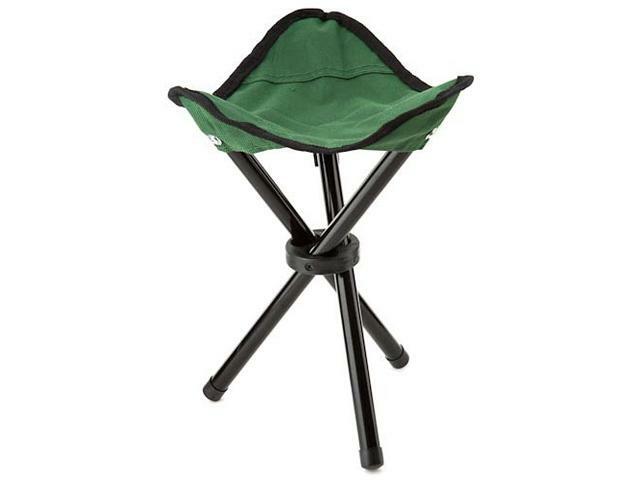 3-legged stool – light and compact to carry. Easy to take on your hiking trip.